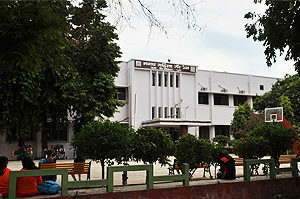 The Department of Mathematics in Magadh Mahila College was established in 1948. The first head of the department of Mathematics was Professor Munna Rani. Professor Chandra Kala Rajgaria and Professor Shipra Biswas headed the department successively. 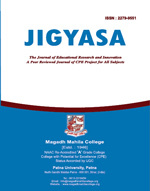 Professor Dr. Rashmi Jaishwal took over headship from Professor Shipra Biswas in October 2003. She retired in September 2009. Dr Poonam Kumari is the present Head of the department. Department teaches Mathematics to the students of both Science and Arts faculty. Students of the department excel in university examination and many of them secure top ranks. Their performance is very good in future academic endeavor as well as the job market.